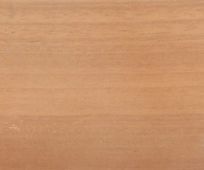 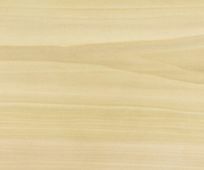 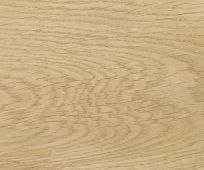 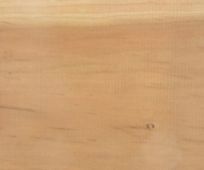 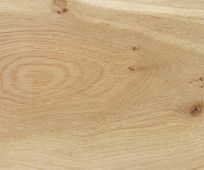 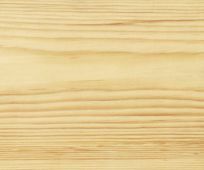 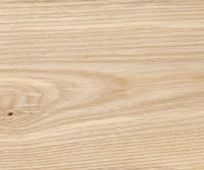 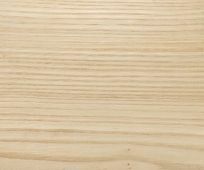 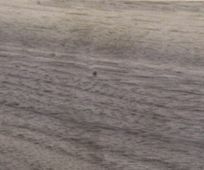 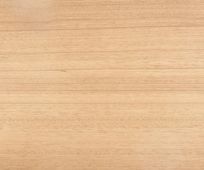 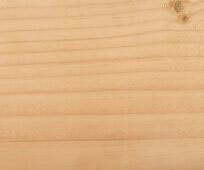 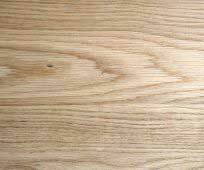 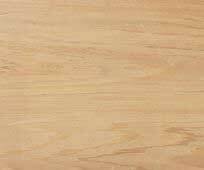 Our planed timber is available in 18 different species. 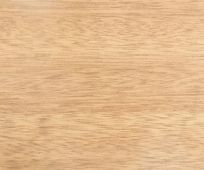 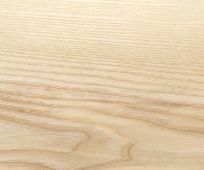 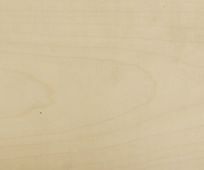 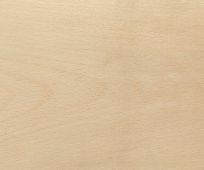 Each piece is smooth planed down the long sides to your exact, finished size requirements and your order is usually supplied in a protective cellophane wrap to stop scuffing to the planed surfaces during transport. 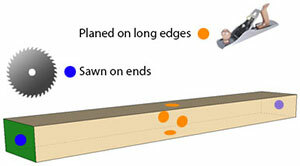 The ends are not planed and each piece is supplied slightly overlength for you to cross cut. 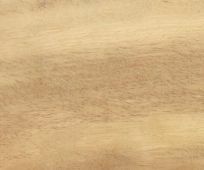 Please click on a species to continue and get a quote.